The Terry Lakin Action fund is a Family Trust established to directly support Terry's legal efforts. It is the only fund authorized directly by Terry and his family. Please Support Terry Lakin. 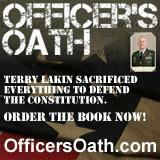 Why Terry Lakin should be pardoned: The officer's oath is to defend the constitution. Terry's question was valid and when he first pursued the proof he sought he was repeatedly told to ignore the issue. After he chose to challenge Obama's claims, the White House provided two documents, both of which have been proven to be fraudulent. Therefore, we are right where we started: No legally verifiable proof of Constitutional eligibility. Terry’s claim is valid, and proof is still absent. 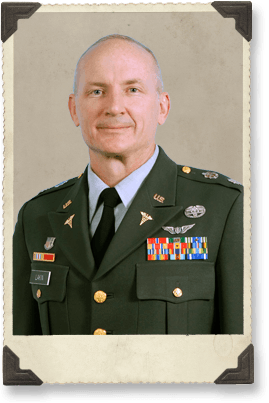 Terry has been court martialed through his pursuit of confirmation of Obama's of eligbility to act as commander of our armed services.